As a business we are able to deliver value-engineering solutions bringing significant benefit to our clients’ operational and capital electricity projects. 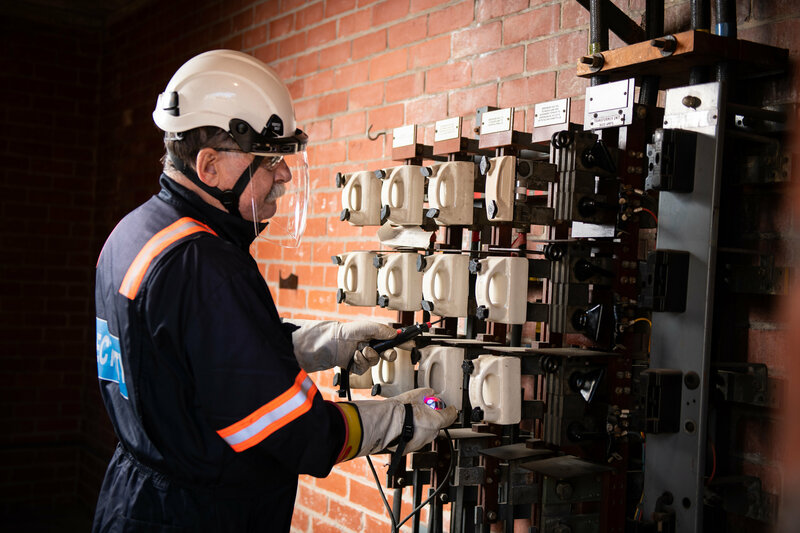 From low voltage to grid works, the work we do demonstrates our competence across the full range of electricity technical services and workstreams. Our client base includes Distribution Network and Transmission Asset owners alongside private infrastructure companies throughout the UK. We have a successful record in providing services aligned to our clients’ business needs through collaborative design and delivery. Morrison Utility Services has the required skills, expertise, knowledge and employs specialists such as Senior Authorised Engineers, jointers and linesmen, enabling us to offer individual or turnkey network engineering solutions. Our clients know that all of our work is distribution safety rule compliant. We invest in safety training for all our staff to ensure they have the certification, competence and skills they need to work safely on our clients’ networks. This includes training staff to Authorised Person, Senior Authorised Person (SAP) and Commissioning Engineer status. To underpin our commitment to safety, we hold full Lloyd’s Register Quality Assurance accreditation, National Electricity Registration Scheme (NERS) and Electrical Safety Management (ESM) accreditation.